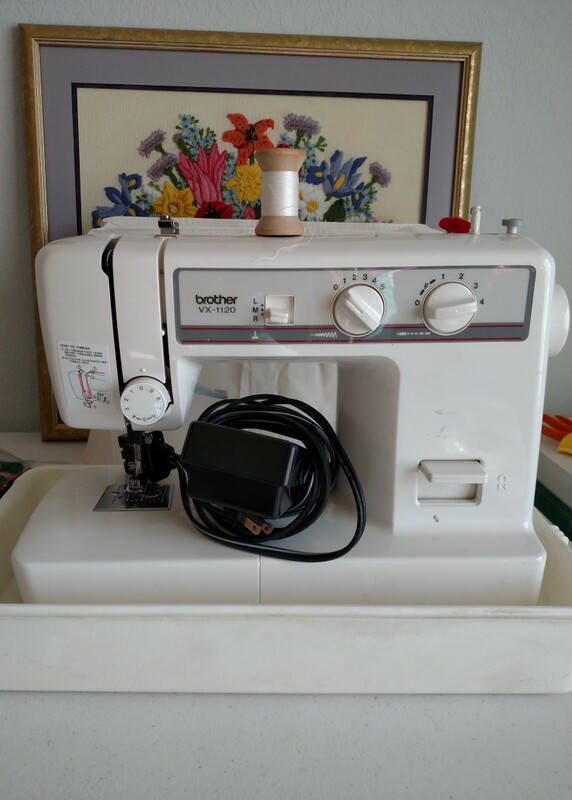 Last Saturday I took my sewing machine in for annual maintenance to Heuer’s Sewing Center in Fond du Lac, WI. I had a nice mini road trip! I brought some old CDs, packed a healthy lunch, and did some fabric shopping at Joann Fabric after I delivered my machine. There was a GREAT sale going on and a nice lady slipped me a coupon! SCORE! Although I had a lovely weekend, I am starting to get antsy without my machine. I have been working on organizing and doing ‘business-y” things this week. 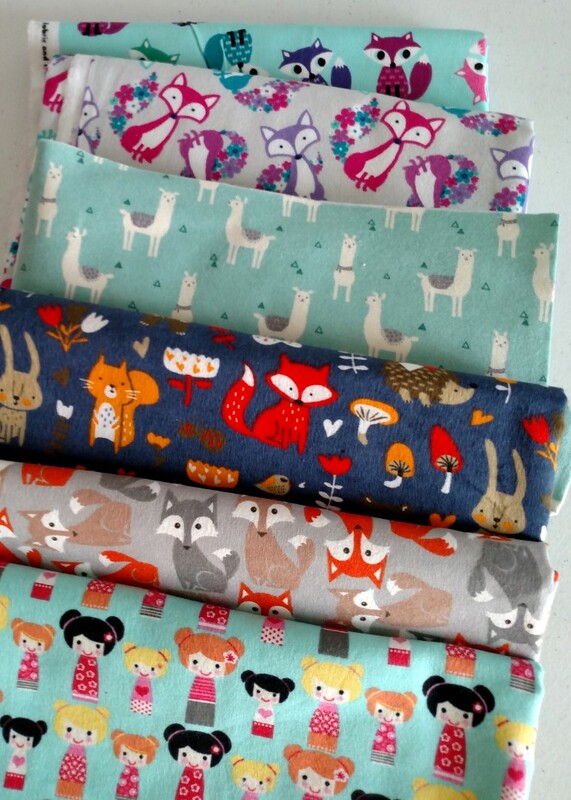 Today I will be pressing and cutting fabric for bibs and books. But it feels funny to not finish things up and go all assembly line. I am hoping to speed up productivity at least. While I was at Joann Fabric, of course I started talking to the other ladies in the fabric cutting line (That was the BEST part of my mini trip! I am pretty much an introvert, but have no problem talking to nice lady strangers. ;)) Part of our conversation was sewing machines. I need a new machine, but have put off buying one for years. I should really invest in a new one and use my current one as a back up. So, that is my next project: looking into a new machine. The ladies I spoke with said they love their Baby Lock machines. I had never heard of that brand. Anyone else use a Baby Lock? Do you like it? I have to roll. My fabric is calling, and I must go!